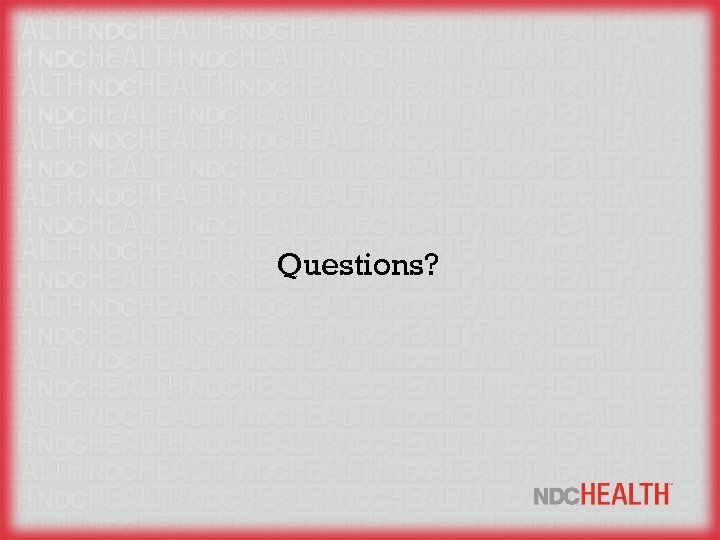 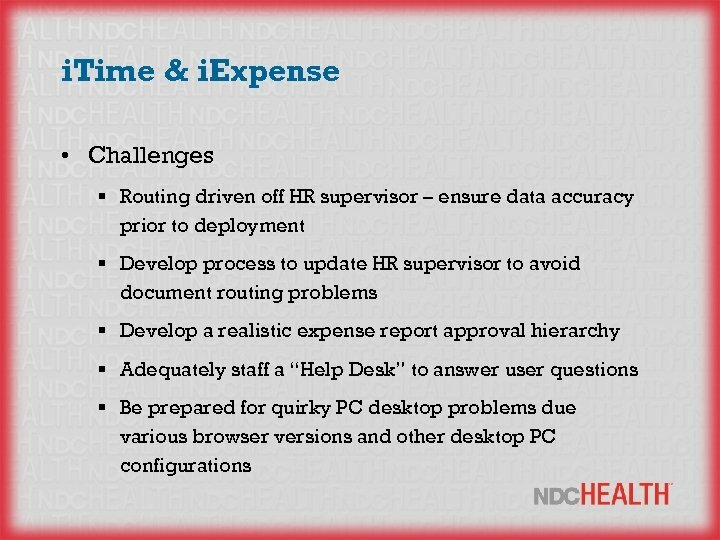 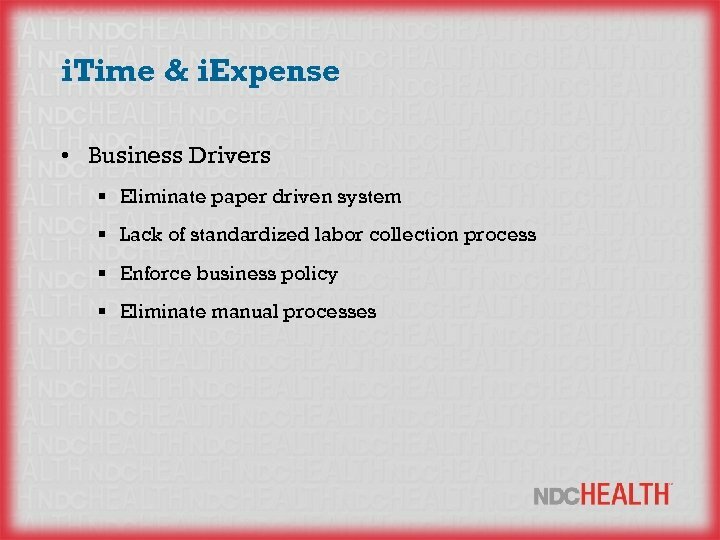 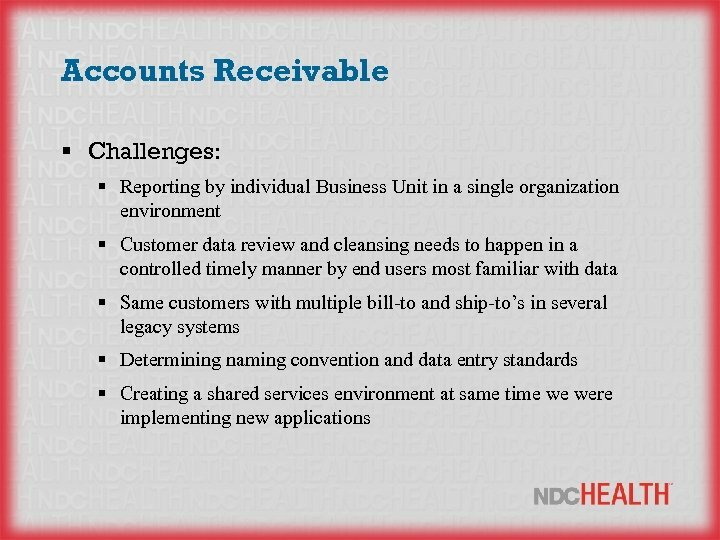 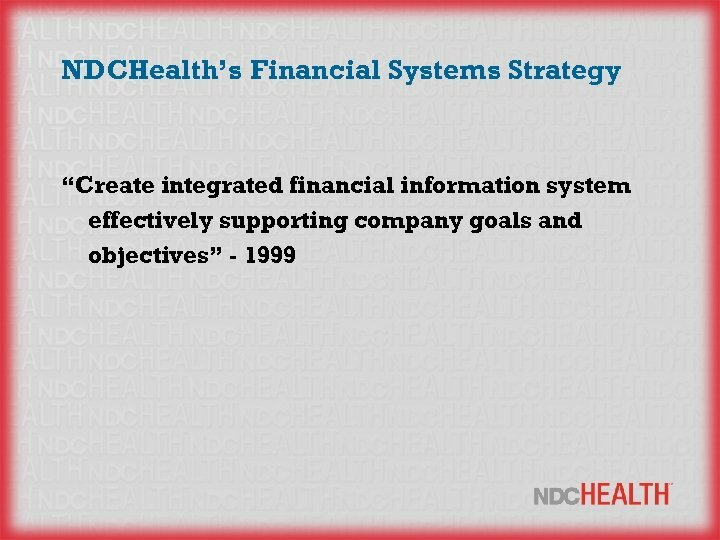 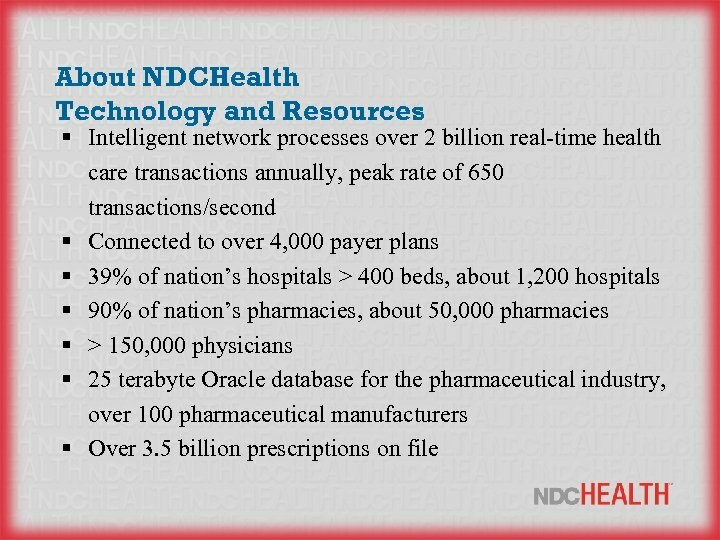 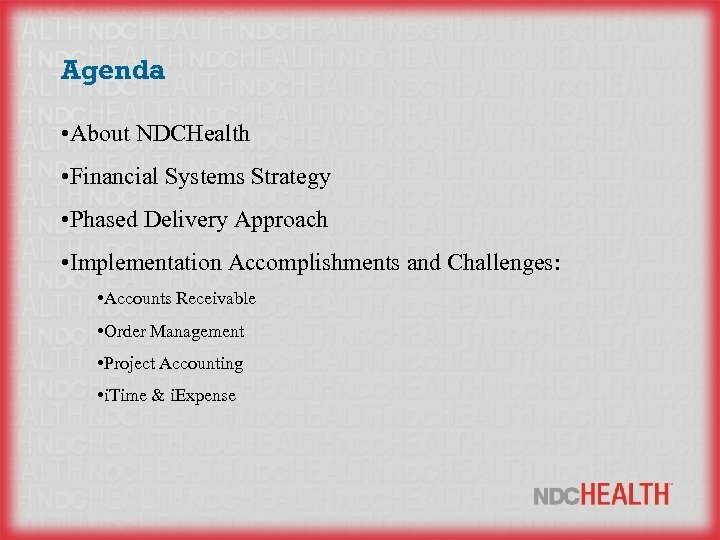 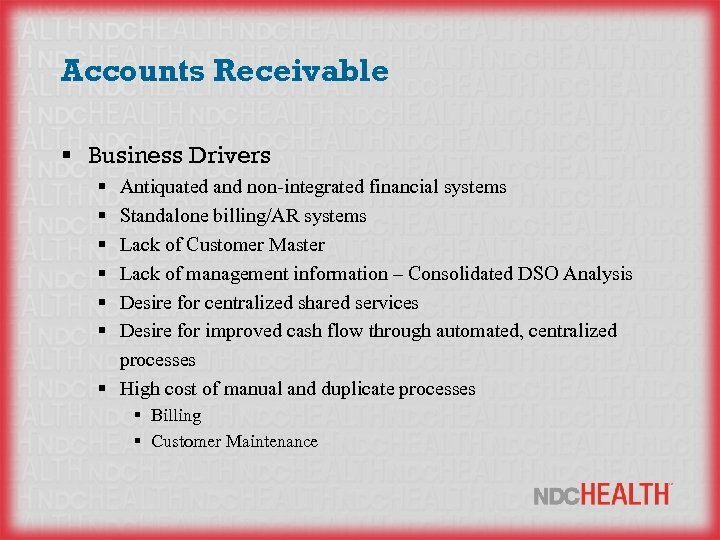 About NDCHealth § NDCHealth has been providing integrated information support to all segments of the health industry for over two decades. 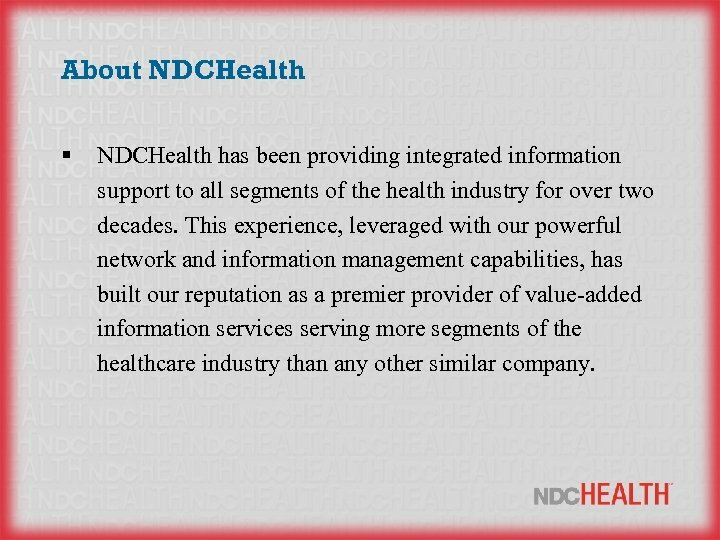 This experience, leveraged with our powerful network and information management capabilities, has built our reputation as a premier provider of value-added information services serving more segments of the healthcare industry than any other similar company. 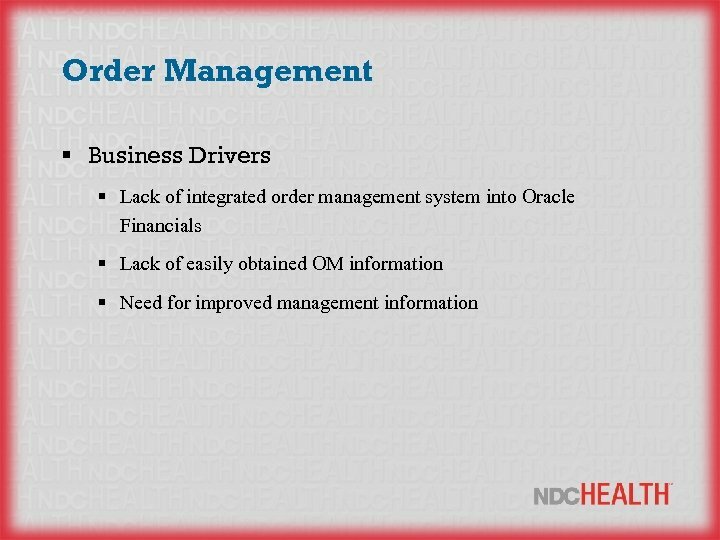 Order Management § Converted Data § Price Lists § Customers in conjunction with AR § Inventory items § Customizations § Freight calculation for orders based on ship-from and ship-to zip codes, using UPS rate table information. 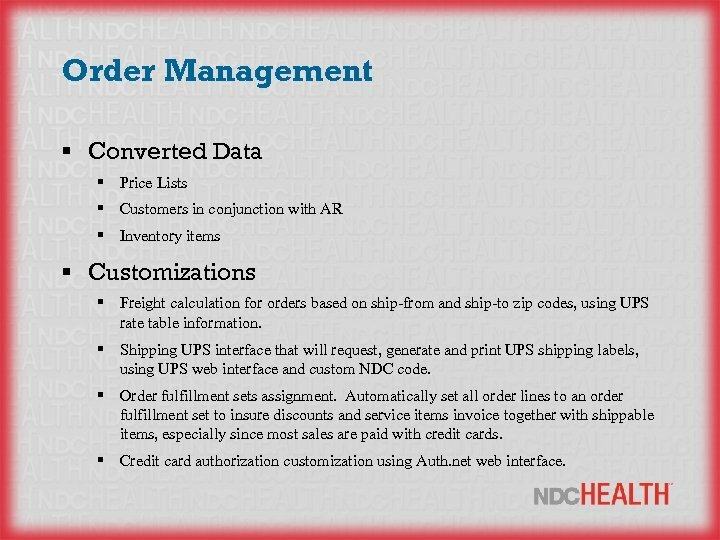 § Shipping UPS interface that will request, generate and print UPS shipping labels, using UPS web interface and custom NDC code. 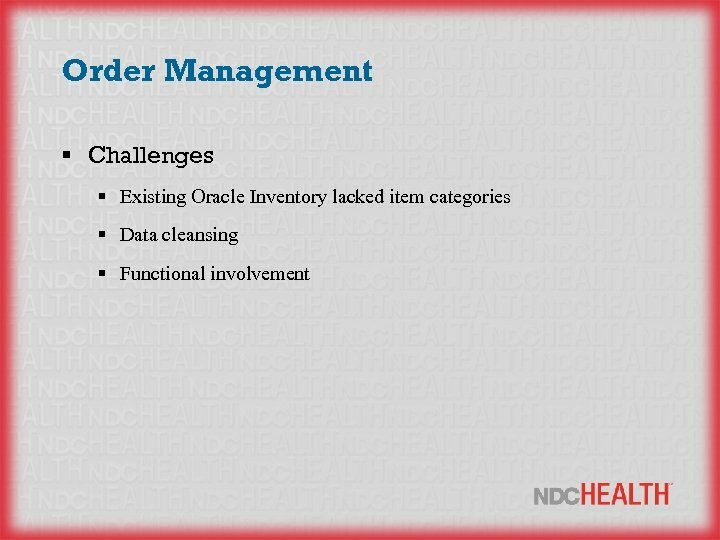 § Order fulfillment sets assignment. 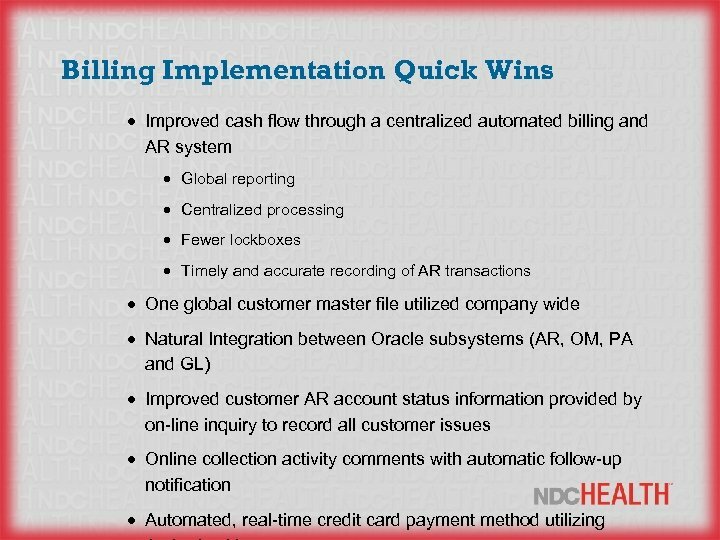 Automatically set all order lines to an order fulfillment set to insure discounts and service items invoice together with shippable items, especially since most sales are paid with credit cards. 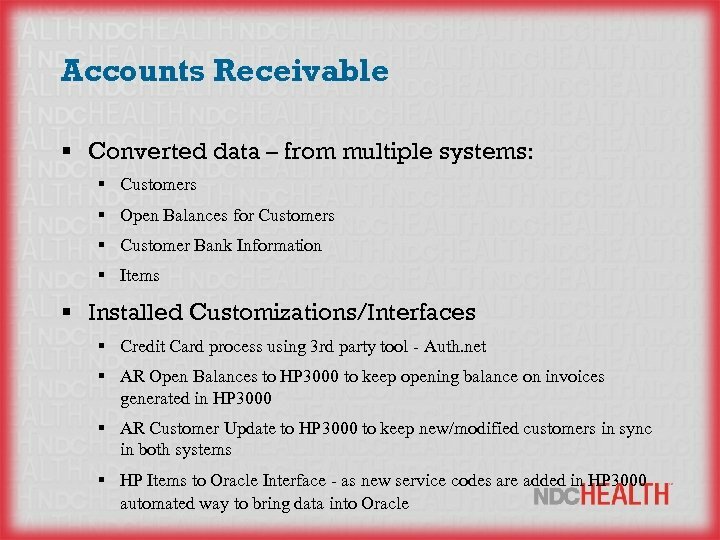 § Credit card authorization customization using Auth. 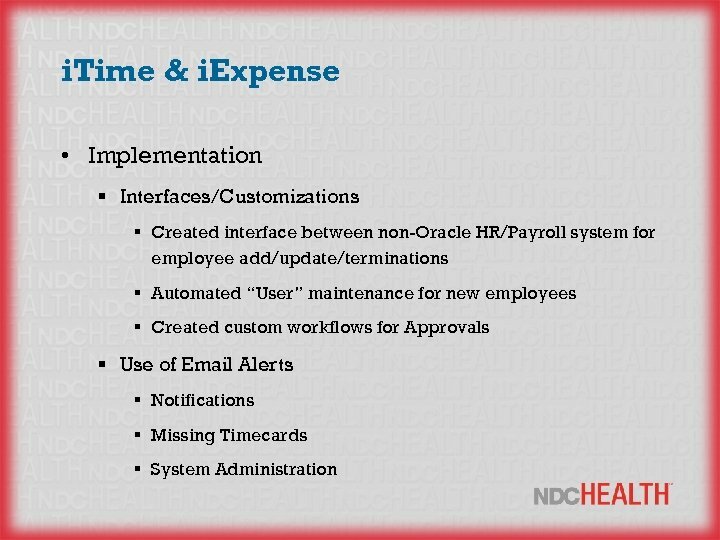 net web interface. 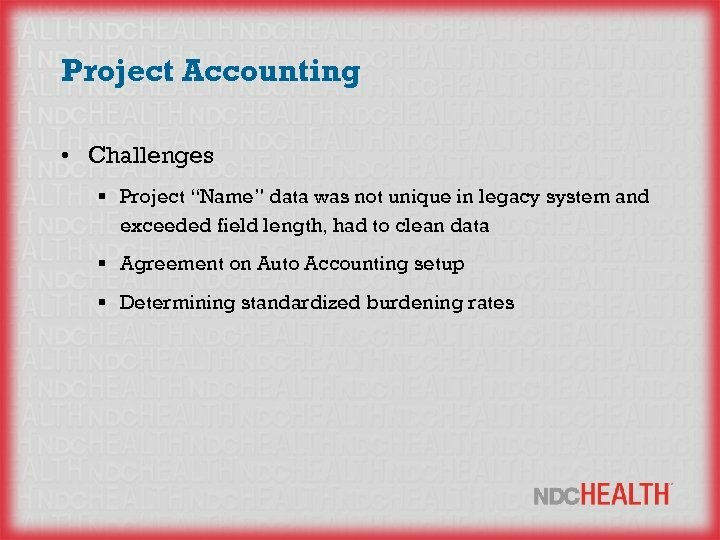 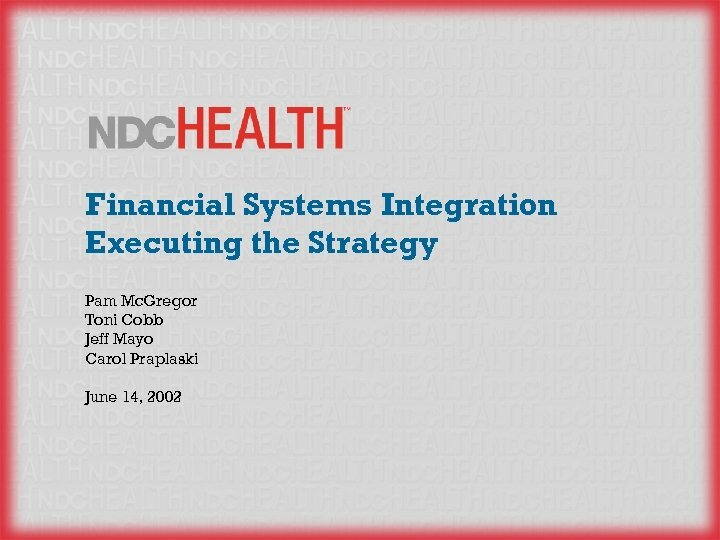 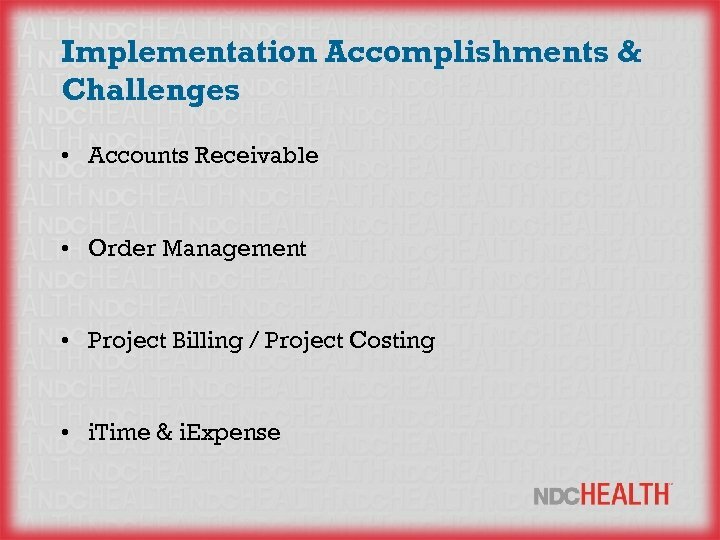 Project Accounting § Data Converted § Projects – contract & capital § Project costs and revenue § AR contact § Customizations – Event Spawning – Ability to automatically create events on a weekly, monthly, or quarterly basis – Additional Invoice Information – Customized the PRC: INTERFACE INVOICE TO RECEIVABLES program to include descriptive flex field, and product information. 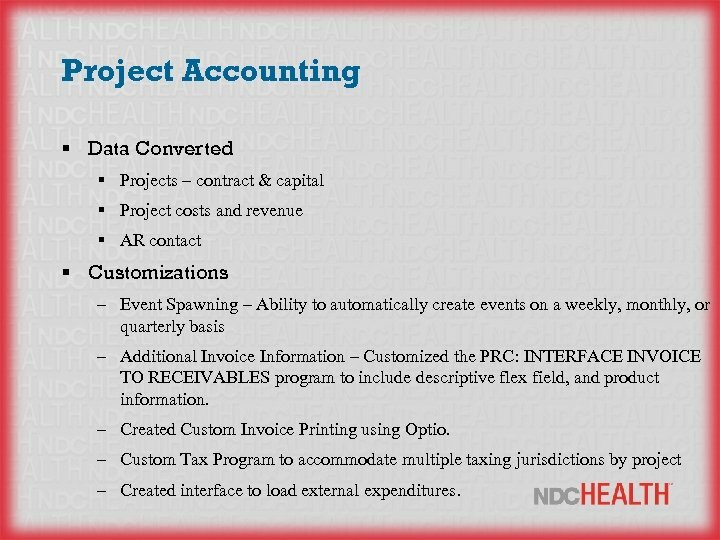 – Created Custom Invoice Printing using Optio. 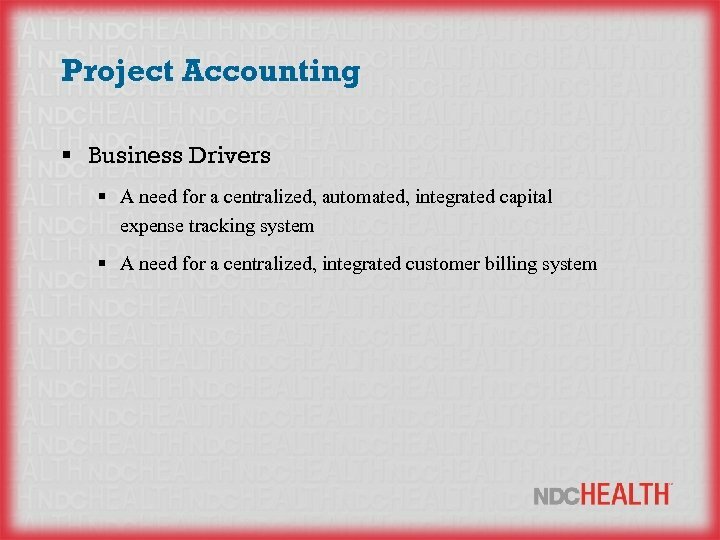 – Custom Tax Program to accommodate multiple taxing jurisdictions by project – Created interface to load external expenditures. 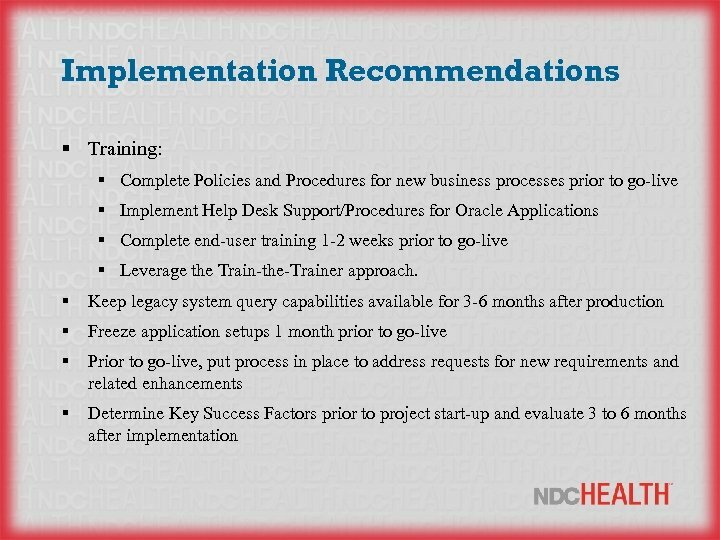 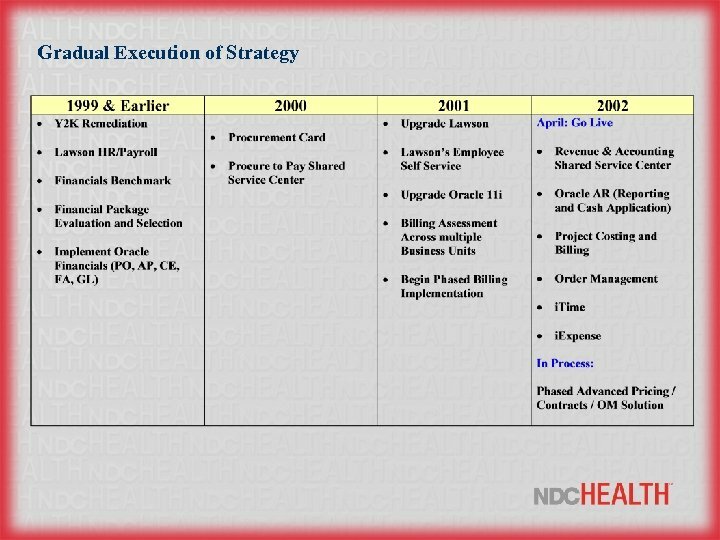 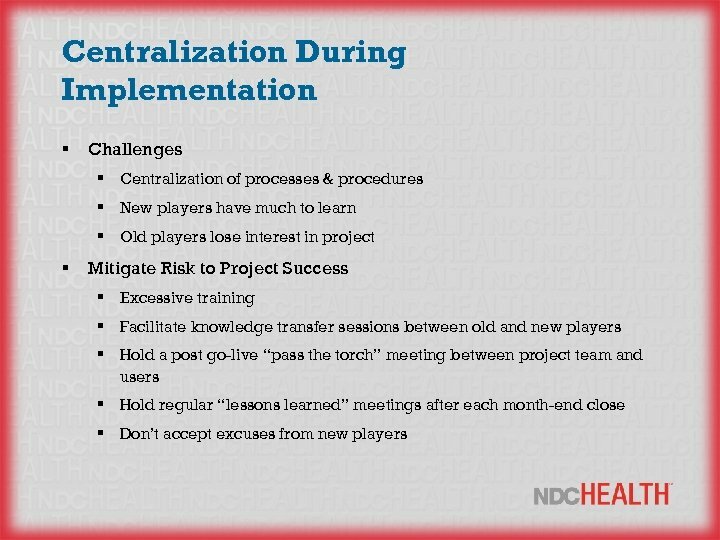 Implementation Recommendations § Data Conversion: § Determine naming conventions early on in the project § Provide enough time for data cleansing § Perform Static Conversions 1 month prior to go-live and ensure totals in legacy systems match totals converted in Oracle § Resources: § Secure upper management support § Identify the most knowledgeable, internal functional staff for the project and dedicate them for the project’s duration § Testing: § Identify all business scenarios and fully test. 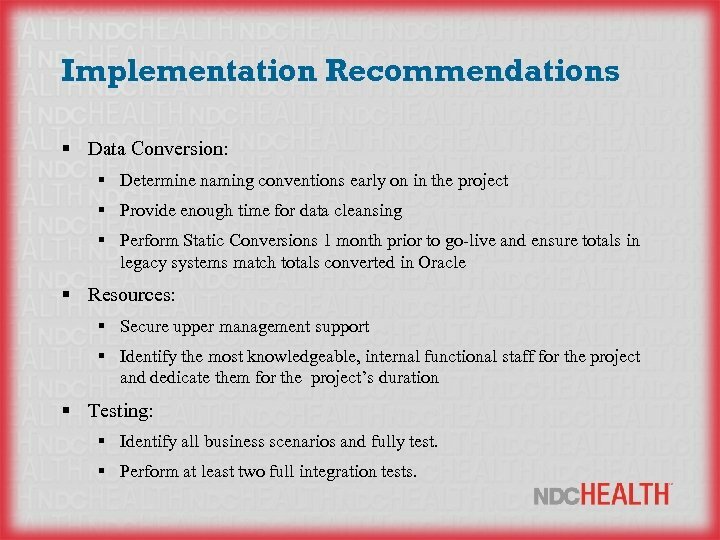 § Perform at least two full integration tests.